Not as big as Sydney nor as cultural as Melbourne, Brisbane has long been overshadowed by its sister Australian cities. That is, until recently. Having grown up in the suburbs of Brisbane myself I’ve watched the city grow and blossom into a place that can hold its own and, controversially, brew a better coffee than Sydney or Melbourne. But don’t just take my word for it. 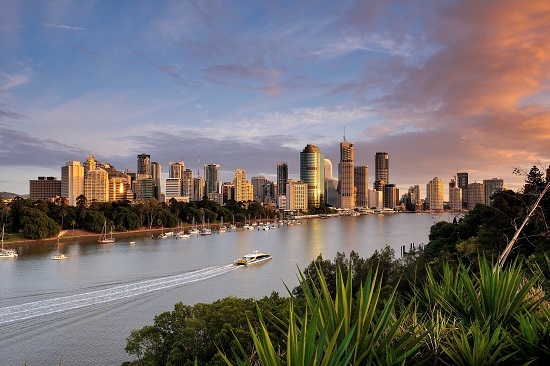 Brisbane is the perfect city to visit if you’re looking to drive along the scenic east coast of Australia or to start your holiday in if you’re looking to experience the city's nearby beaches and then head north to the Great Barrier Reef. The first thing you should do after arriving in Brisbane is sightsee via a CityCat, Brisbane’s speedy ferries. You can board a CityCat from a number of stops around the city, including Eagle Street Pier and North Quay. From these stops you can ride the CityCat up and down the river, all the way to the east of the city and then to the west. For the best view, I recommend standing outside at the front of the ferry, although beware, when the CityCat reaches its high speed it can get very windy, but this is all part of the fun. A ticket to ride the CityCat costs around AU$5. Lined along the Brisbane River to the south of the city lies Southbank. Originally the site for World Expo in 1988, Southbank has blossomed into Brisbane’s recreational and cultural precinct complete with art galleries, theatres, restaurants, playgrounds and the city’s famous man-made beach known as Streets Beach. 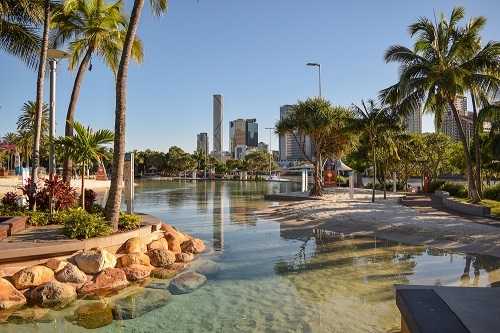 The beach features a sparkling lagoon surrounded by soft sand, a lifeguard on patrol and views of the Brisbane city skyline. Nearby there’s also a rockpool-style lagoon called Boat Pool as well as a water playground known as Aquativity. Southbank’s facilities, including the beach, pool and playground, are all free to enjoy. In addition to Southbank’s pools and playgrounds, the area is also home to a number of theatres, museums and galleries, most notably the Queensland Art Gallery of Modern Art (QAGOMA). Also located on the Brisbane River and within walking distance of Southbank’s beach, the gallery is one of the leading establishments in Australia, having hosted notable international exhibitions ranging from pop artist Andy Warhol to the superhero world of Marvel and fashion designer Valentino. The gallery is free to visit while select exhibitions may require a fee. While Brisbane is home to a number of parks, my favourite would have to be New Farm Park. 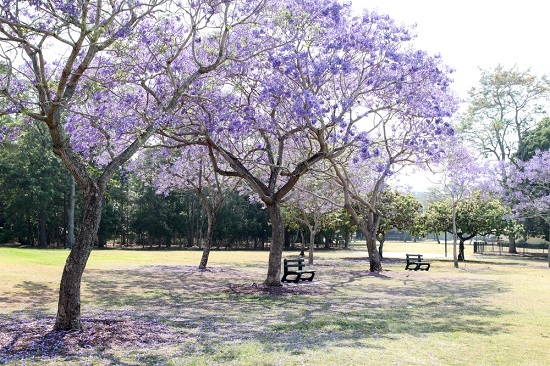 Located on the Brisbane River around a 50-minute walk from the Brisbane CBD, the park is beloved by locals for its gardens, playgrounds and scenic location for a picnic. To reach the park I recommend hiring a Brisbane City Council bike and riding from Eagle Street Pier, along the river, to New Farm Park. Once there you can choose to ride back or you can leave the bike at the park at the designated city council bike rack and catch a CityCat back. All in the ride from the city to the park should take around 20 minutes. 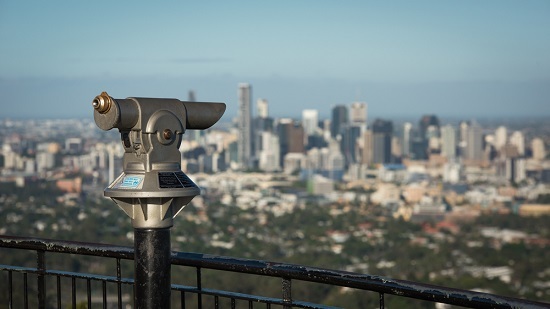 Reaching 287m above sea level, Mount Coot-tha is the highest peak in Brisbane and where you’ll find undoubtedly the best view in the city. The mountain’s lookout point enjoys panoramic views of the city skyline and surrounding suburbs. To reach the top you can opt to drive or, if you’re looking for a challenge, you can hike to the top via the various walkways available in Mount Coot-tha Forest. 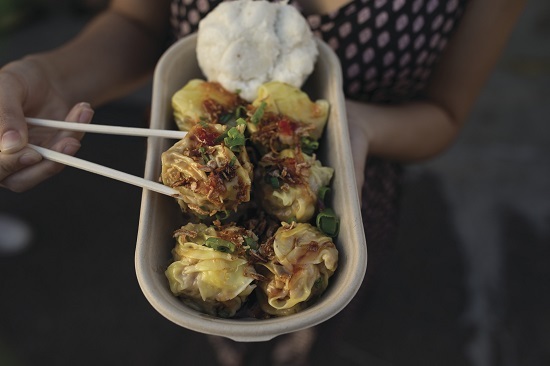 Experience all this and more on our Brisbane Holidays. To tailor a holiday itinerary or for more ideas and advice, make an appointment with one of our Experts today.